Our Ailsa Craig Neighbourhood is designed for those seeking to enjoy an active, fulfilling life without worrying about household chores. 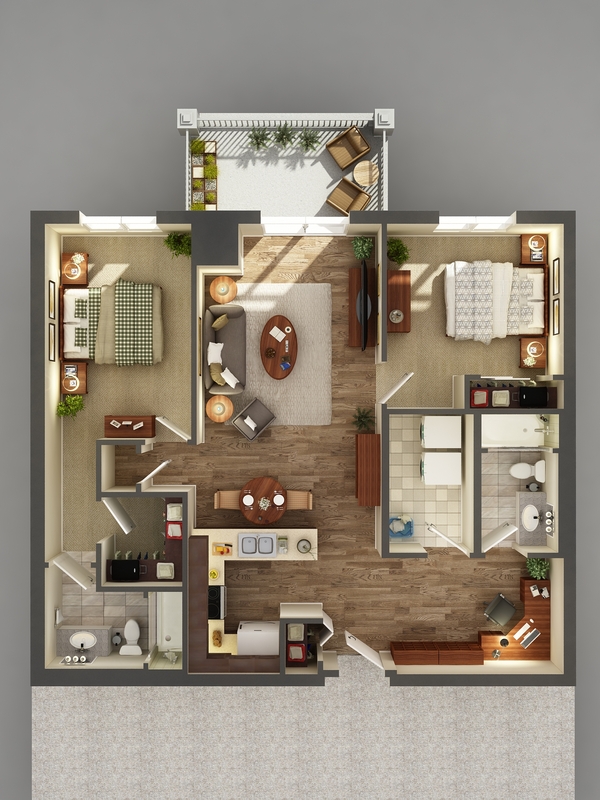 This lifestyle option allows you to choose a spacious one or two bedroom suite with full kitchens and washer/dryer. Residents receive weekly linen and housekeeping, repair and maintenance services, 24 hour access to nursing services and complete enjoyment of all amenities and events on Main Street. Underground parking and storage is available at most locations.